While researching micro bats and their habitats, particularly in the metropolitan areas, we engage in some unusual activities. 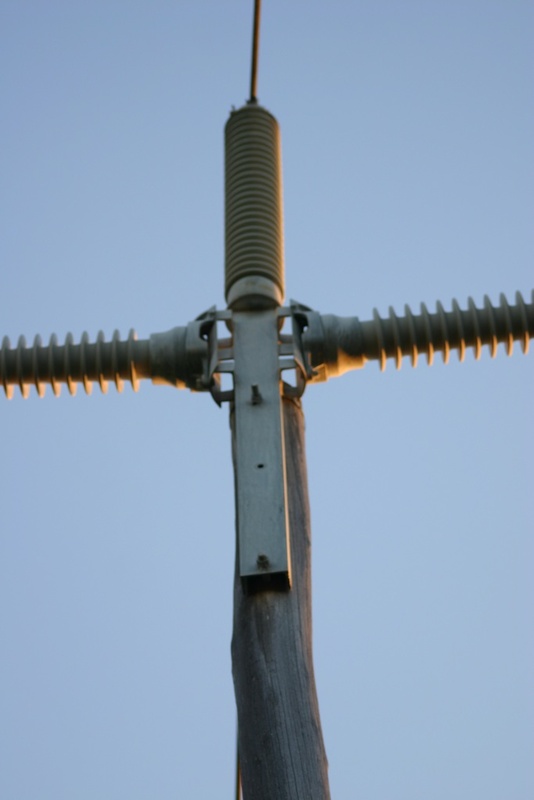 About two years ago I heard that a colony of bats were roosting on a power pole. They were actually hiding in a steel “U” shaped extension sitting at the very top on this pole. Myself and a friend decided to park our car a short distance from this roost and watch the bats emerge. Now, I don’t know about you but if you see some strangers sitting in a parked car on your front verge acting a little weird I would be a touch suspicious. Anyhow, to allay the fears of the person who lived opposite where we parked our car , I decided to go and knock on the front door and explain who I was and what was I doing there. The lady who came to the front door was relieved at my explanation and then said the following comments: ” Is that why I keep on finding dead bats in my swimming pool”. Yes, as you may have guessed it, the young bats were coming out of the roost and diving down for a drink in her pool. They would hit the water and then stop and become waterlogged with their fur all wet thus becoming heavy. Poor things. They couldn’t climb out. Now this video shown is not the pool in the story, but it does show you that micro bats do come down and drink in swimming pools.